Congratulations to the January 2010 Punzabo winner, Megan Baatz, author of “A Landscape Transformed”! 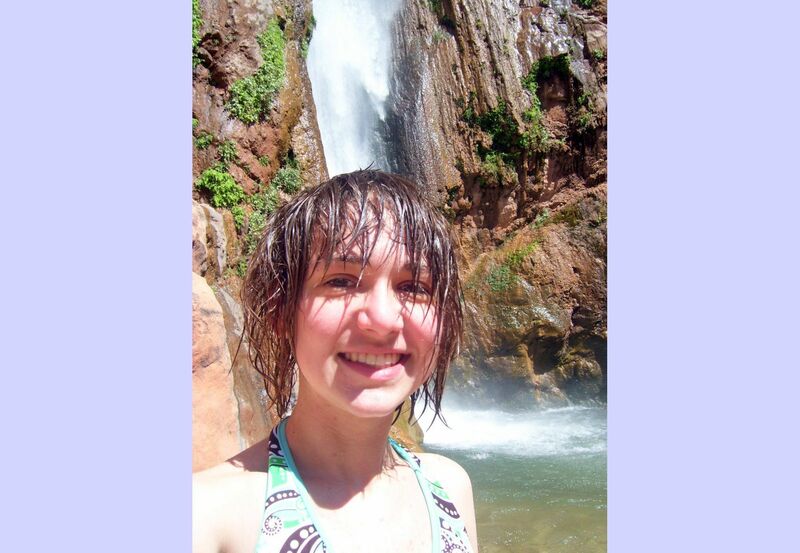 Megan shared with us her physically and emotionally taxing journey through the Grand Canyon with her Solid Rock Outdoor Ministries youth group last spring at the young age of 16. With the help of new friends and her own newfound determination, Megan experienced the transformation from follower to leader. Born and raised in Aurora, Colorado, Megan says that her recent experience has spurred a desire to travel more, but still loves her home town. She is currently a senior at Grandview High School, taking honors and AP classes while taking on the role as section leader for the school’s drum line. Even more impressive are Megan’s passions outside of travel, including medicine and a heart for those living in poverty and those without health care or education. She hopes to help solve these issues by joining a medical organization such as Doctors Without Borders. Now that she’s caught the travel bug and has some well-earned cash for future trips, Megan says she hopes to travel to Washington this summer with her aunt for some more backpacking adventures. Proud of her achievements, she encourages others to take advantage of whatever experiences they can to learn about themselves. 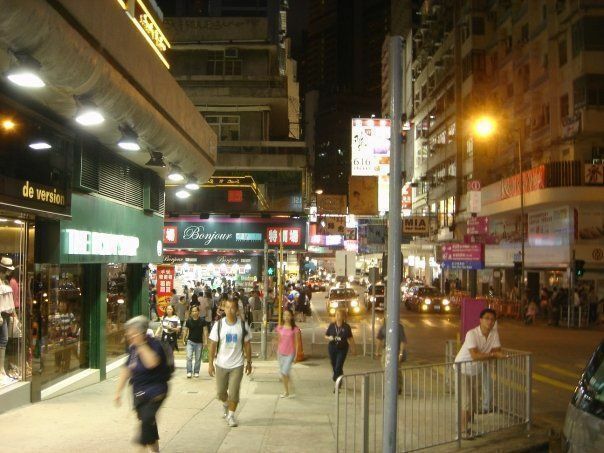 “Sometimes leaving your stomping grounds for a new and unfamiliar place can be the best way to find renewal, no matter the sacrifice,” says Megan. 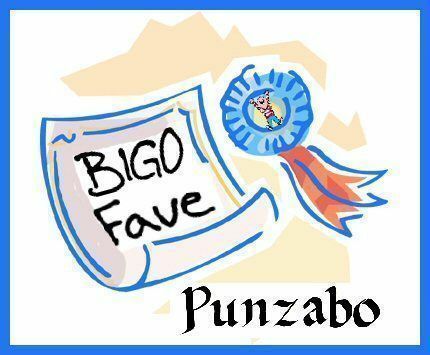 As Megan found out, anyone can be the next winner of the BIGO community’s monthly Punzabo award because they’re picked by you. Be sure to skim over the Punzabo Award Rules for Travel Journals and start reading up, rating your favorites and ask friends and family to rate too. Happy travels and good luck!